East africa wildlife Joining Group safaris, Kenya camping safari, luxury camping safari, Kenya wildlife joining group budget camping tours, Kenya group joining camping safari. 4 Days Masai Mara wildlife group joining group camping safari. daily departure joining budget camping safari. As a single traveler, you can join a group safari. You can take the safari by joining a group or take a private tour depending on your budget for the safari. You will not need any sleeping bags!! 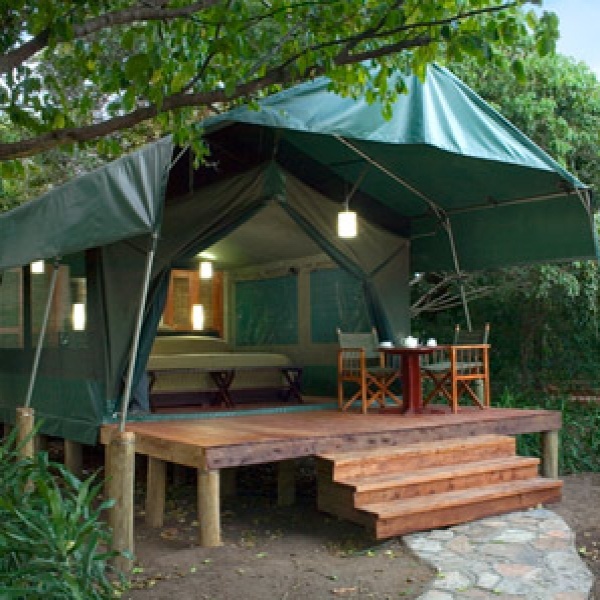 Accommodation is in self contained tented camps with hot shower and clean bedding. East Africa wildlife joining groups budget camping safari to the famous Maasai Mara, the jewel of Kenya's wildlife and the greatest spot for wildebeest migration, lake Nakuru Besides the flamingos that the lake is famous for, there are approx 400 other species of birds visiting the lake, lake Baringo is a fresh water lake which supports a great variety of birds as well as hippos and crocodiles. The lake is reputed to be the bird-watching center of Kenya, Lake Naivasha is a birdwatchers dream come true. Some areas of Lake shore have recorded over 400 species. The acacia forests teem with Hoopoe, Woodpeckers, Rollers, Shrikes, Hawks, cuckoos and much more, Amboseli national park where Mount Kilimanjaro background offers a good photographic scenery coupled with animals on the ground, The Big Five and the prolific bird life in this African wilderness park, Samburu Game Reserve which has Several species are considered unique to the region, including its its unique dry-country animal life: All three big cats, lion, cheetah and leopard, can be found here, as well as elephants, buffalo and hippos and Ewaso Ng'iro river contains large numbers of Nile crocodile and Tsavo East which is also well know for massive herds of elephants which are usually covered in red dust, the man-eaters of Tsavo-lions are seen and plenty of wild-game then Tsavo West National Park has a variety of wildlife, such as black rhino, cape buffalo, elephant, leopard and masai lion. This camping safari has been designed to offer the same high quality wildlife safari experience provided by the top-end safari camps, with 4x4 game viewing escorted by top class guides and in exclusive wildlife conservancies away from the tourist minibuses, but at a hugely reduced price by staying in small basic adventure camps, “real camping” instead of the luxury accommodation of the expensive up-market tented lodges. Transport between the camps is by light aircraft to avoid the long drives overland on rough roads and to have more time on safari for activities from the camps. 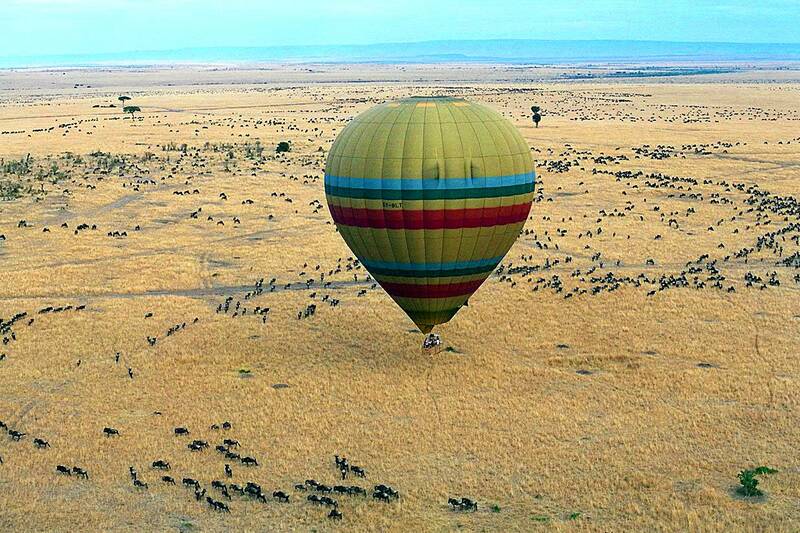 Masai Mara which is home to a breathtaking variety of game and scenery. Masai Mara which is the world famous game park and Kenya's visited reserve and Lake Nakuru which is one of the gem in the necklace of the Rift Valley Lakes often referred as the Pink Lake for it's great masses of pink flamingos. The lake Nakuru national park Besides the flamingos that the lake is famous for, there are approx 400 other species of birds visiting the lake lake Nakuru. 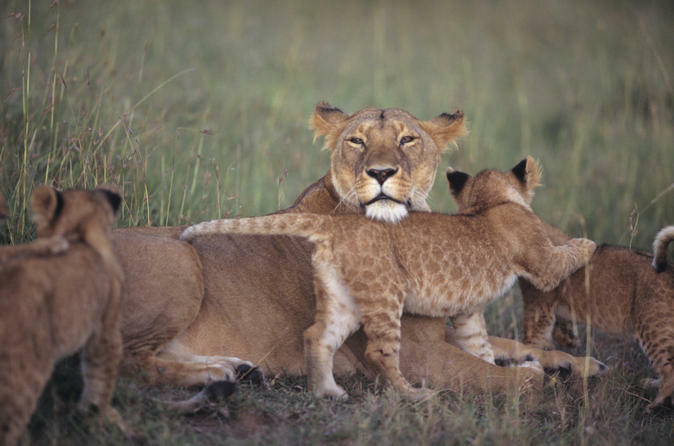 Masai Mara is The home to the largest population of lions, cheetah, hyena and jackals in Kenya. Amboseli National park is a popular safari destination because of it's rich wildlife , natural beauty, While on safari, you are guaranteed to see countless herds of elephants ambling by. Nowhere else in Africa will you get so close to so many free-ranging elephants. Samburu Game Reserve which has Several species are considered unique to the region, including its ts unique dry-country animal life: All three big cats, lion, cheetah and leopard, can be found here, as well as elephants, buffalo and hippos and Ewaso Ng'iro river contains large numbers of Nile crocodile. Tsavo east is home to the most of the larger mammals, vast herds of dust –red elephant, Rhino, buffalo, lion, leopard, pods of hippo, crocodile, waterbucks, Lesser Kudu, Gerenuk and Hirola, Tsavo East which is also well know for massive herds of elephants which are usually covered in red dust, the man-eaters of Tsavo-lions are seen and plenty of wild-game.